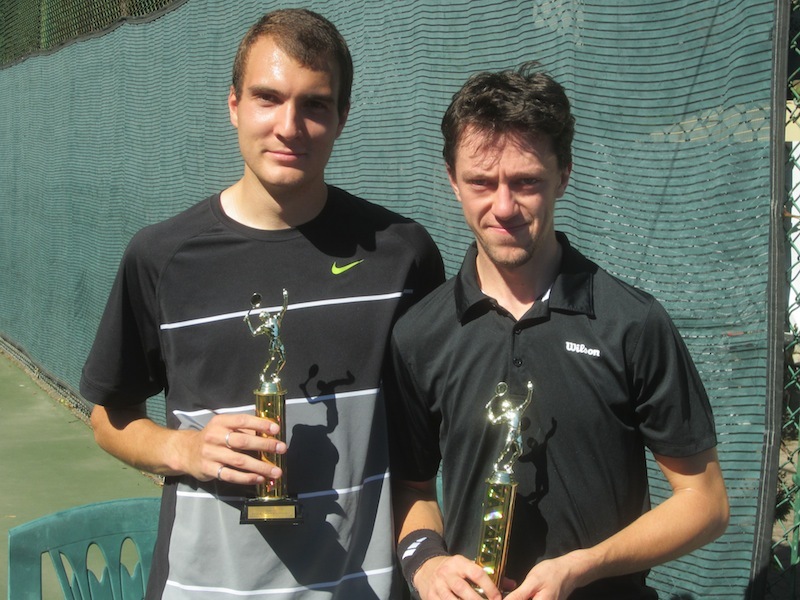 The North Toronto Tennis Club held their tournament finals this past Saturday. The weather was warm and sunny and the atmosphere was festival like. Many NTTC members came out to watch some fantastic tennis and to enjoy Big Al’s sumptuous catered barbecue. The matches began at 11 am with the marquee Mens A singles match. This was a heavyweight tilt between Daniel Rozin and Oliver Small, both former top 10 ranked juniors and OUAA tennis team champions. Rozin won the final 6-4, 6-3. Both players are to be commended for their fine play and exemplarary sportsmanship. The Men’s Double final was a spirited hard fought match with the team of Cyprien Tacq and Chris Moir defeating James Damonte and Andrew Tuschak 7-5, 6-2. The Mixed Doubles final was won by James Damonte and Lina Cheung who remarkably first won this tournament in 2000. Damonte and Cheung defeated Andrew Tuschak and Sharon Podatt 6-1, 6-0. 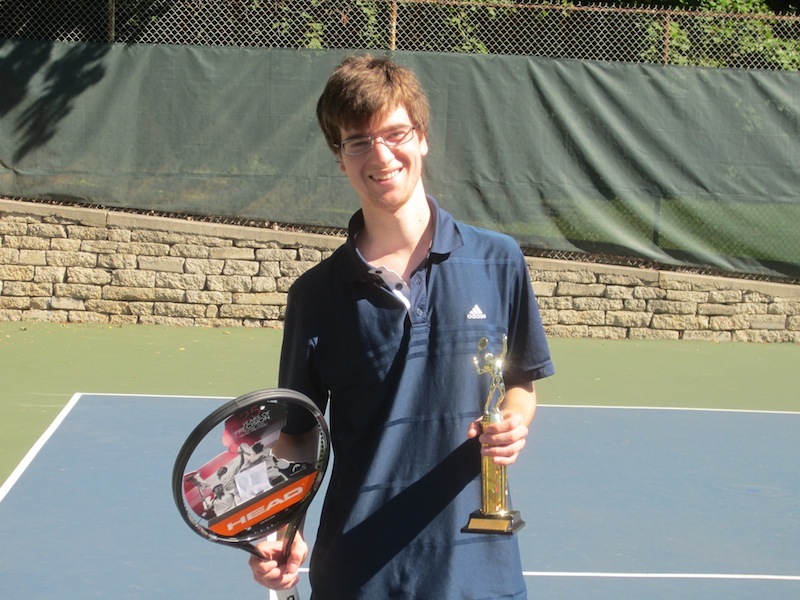 In the last match of the day Daniel Shapiro defeated Nick Demarin 4-6, 6-4, 6-2 in the Men’s B singles final. The Women’s Singles final was played earlier in the week with Lina Cheung defeating Linda Smith 6-2, 6-2. Congratulations to all the players who participated in this years tournament. And special thank you to Club General Manager Mark Crone and Head Pro Andrew Ng for organizing this years tournament.